Diaper Drive @ Walmart, Fred Meyer, Albertsons, Martin’s Market, Dutch Bros. 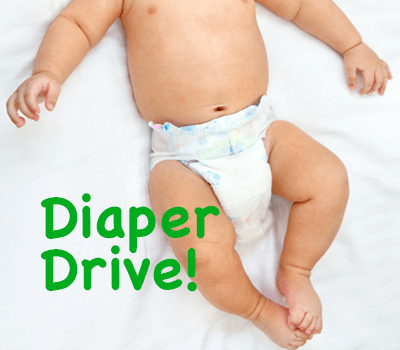 Diaper Drive @ Walmart, Fred Meyer, Albertsons, Martin’s Market, Dutch Bros. & more! Women’s Service League of North Central Washington (formerly Junior Service League) will be collecting Diapers, Wipes, Formula and Monetary Donations Saturday October 27th for Make a Difference Day. We will be at several different locations in the North Central Washington area. ***We will also being collecting donations throughout the month of October at Banner Bank, Abundant Life Chiropractic, Dollar Tree Stores and the Wenatchee Wild Game. Donations will go to Serve Wenatchee – Sage – Women’s Resource Center – Saint Joe’s Food Bank – Wenatchee Valley College – Grace House – YWCA – Gospel House – Cashmere Food Bank. All donations will be given back to our community. 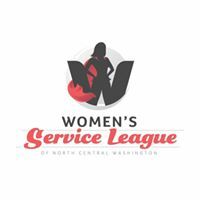 NOTE – The Junior Service League of Wenatchee has changed its name to Women’s Service League of NCW effective immediately. New and prospective members are welcome to learn about the organization and its incredible projects, such as Diaper Drive, My Girlfriend’s Closet, Prom Dress Giveaway and Touch a Truck. “The name change comes with the vision of making this group inclusive of all women throughout North Central WA,” said Theresa Filbeck, WSL President. The change comes with a new visual brand and improved website to launch this month. A new logo of WSL of NCW features a woman in a cape, symbolic of all the extraordinary tasks that the women of this group take on, focusing on making a difference in NCW.